With Special Guests Lindsay Ell and Travis Denning! Owen’s debut single for Big Loud, “I Was Jack (You Were Diane),” was the most-added single at country radio for two consecutive weeks and the fastest rising single of his career. Owen and Moi are currently in the studio working on the forthcoming project. 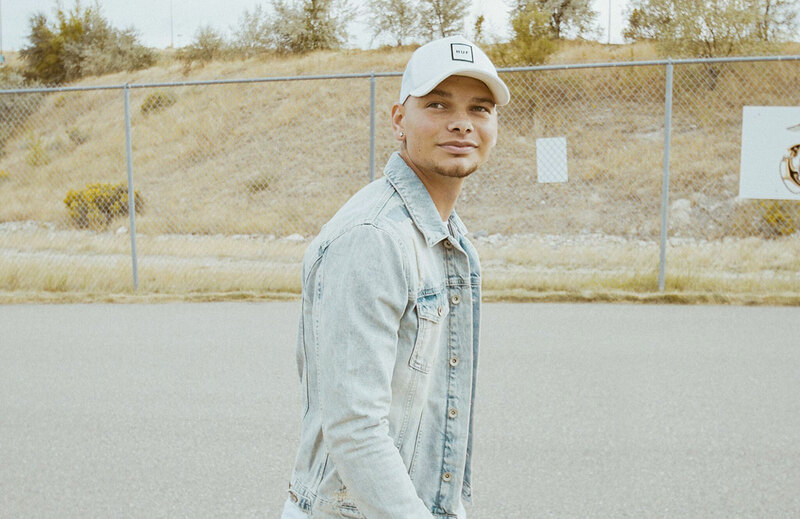 Brown recently announced plans for his first ever headlining tour, the Kane Brown Live Forever Tour, as well as the track listing and album preorder information for his new album Experiment. Noted by the New York Times as “one of Nashville’s most promising young stars and also one of its most flexible,” Brown continues to shatter records and his “Lose It” was just selected to be spotlighted in Amazon Music’s brand-new advertising campaign A Voice is All You Need which also includes hits from Ariana Grande, Kendrick Lamar, SZA and Queen. Additionally, Brown was just named as an official New Era brand ambassador for their 2018-2019 NFL football season and seasonal ad campaign which is a first ever for a country artist. Brown also recently received word of his three 2018 American Music Awards nominations, which make him the most nominated artist in this year’s AMA Country Categories. Opening acts will be announced in the near future. Tickets for both concerts will be priced at $99 for Golden Circle, $79 for Party Pit, and $49 for GA. Combo passes, which give the ticket holder entry to both shows, will be $88. Tickets are on sale now!